The SIELE is the official Spanish exam that can be taken online across the UK. 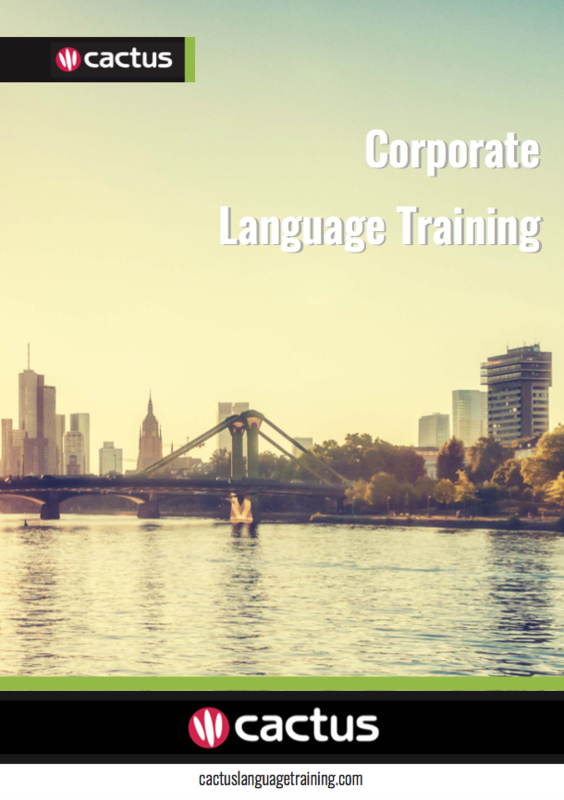 Whether you are an individual or an organisation that needs Spanish-speaking employees to certify their level in Spanish for professional reasons, the SIELE is endorsed by the Instituto Cervantes and several top universities from Spanish-speaking countries. Online, adaptable, uniform and flexible, the SIELE offers many benefits. Check here for exam dates in Brighton & Hove. How Does SIELE Help Businesses? ✅ SIELE enables businesses to assess the language skills of potential employees, streamlining and harmonising the recruitment process. ✅ SIELE ensures employees with the most appropriate Spanish language skill set are placed on projects where they can be of most value to the company. ✅ SIELE enables business and recruitment companies to segment candidates according to different profile needs, giving more precise results and higher success rates. The SIELE was designed by the Instituto Cervantes, the Universidad Autónoma de México, the Universidad de Salamanca and the Universidad de Buenos Aires. These institutions certify the exam and guarantee its standards for quality and good practice. They guarantee the design, delivery and use of diverse linguistic varieties from the Hispanic world in the tests.